Craftin Desert Divas Blog: CDD Guest Designer Call!! 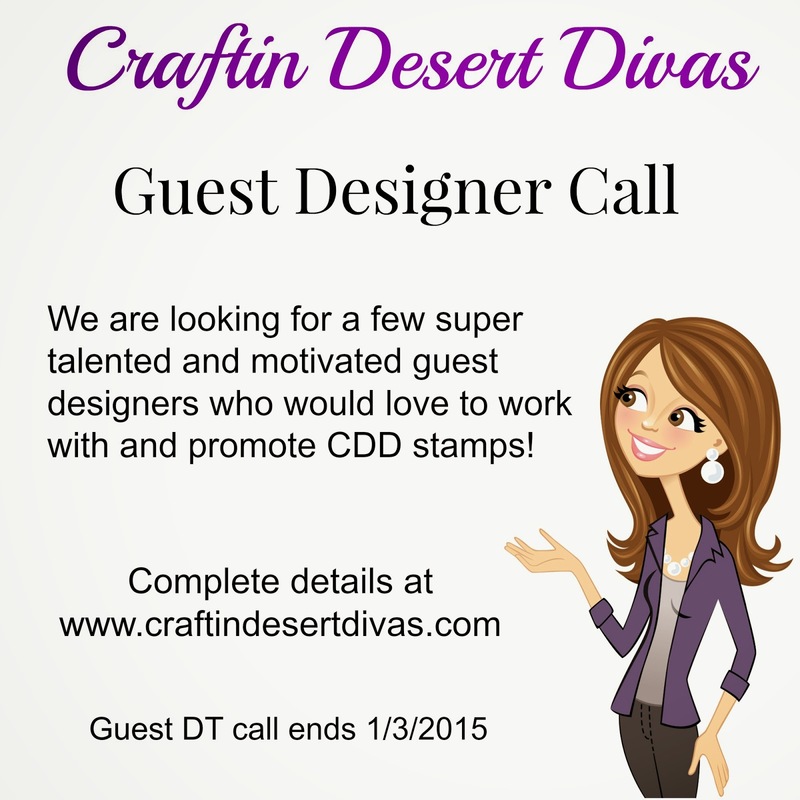 We are looking for a few super talented and motivated guest designers who would love to work with and promote CDD stamps! We'd love a variety of guest designers who love to create items such as cards, layouts, 3D items, altered items or anything else that you can add our stamps to. Very exciting! I will definitely be submitting some of my projects for consideration. cross my finger I submitting some of m work, good luck everyone!! !